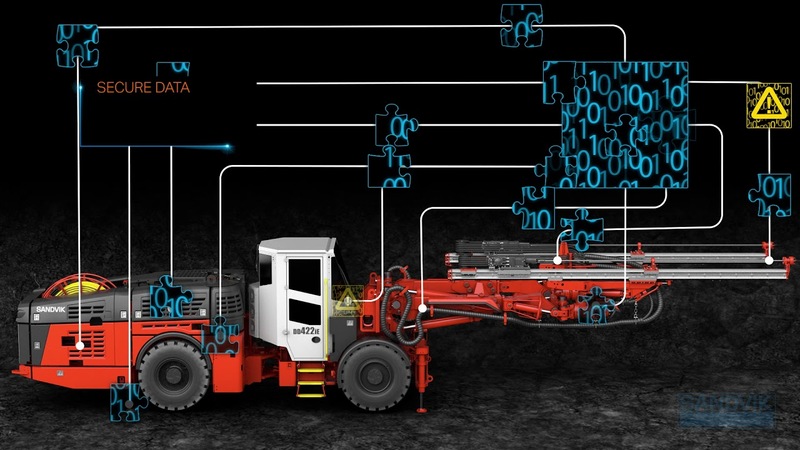 My Sandvik Insight is an easy-to-use digital service solution that provides you up-to-date knowledge about your fleet's performance – whenever and wherever you need it. Through My Sandvik Insight, depending on the model, you can get a vital view of your equipment, including needs for preventive maintenance, utilization reports and location of your Sandvik equipment. Individual machine utilization status at any timeline.